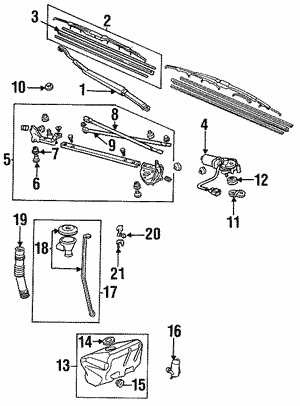 Windshield wipers are a necessary part of your vehicle that help to clear your frame of vision in inclement weather. Without your wipers functioning properly, you could face a safety risk as your frame of vision may be obscured. 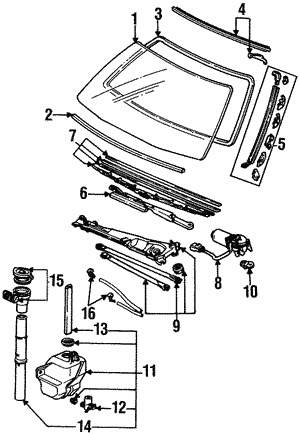 If you notice streaking or smearing when you use the wipers, its time for replacement. Fortunately, these are easy to replace and inexpensive. Shop our selection today.